A taxonomy of Young Pope memes on Twitter. We all need to go to confession now. HBO’s series The Young Pope hasn’t even debuted in the U.S. yet, but it’s already a meme of biblical proportions in the Twittersphere. And why not? 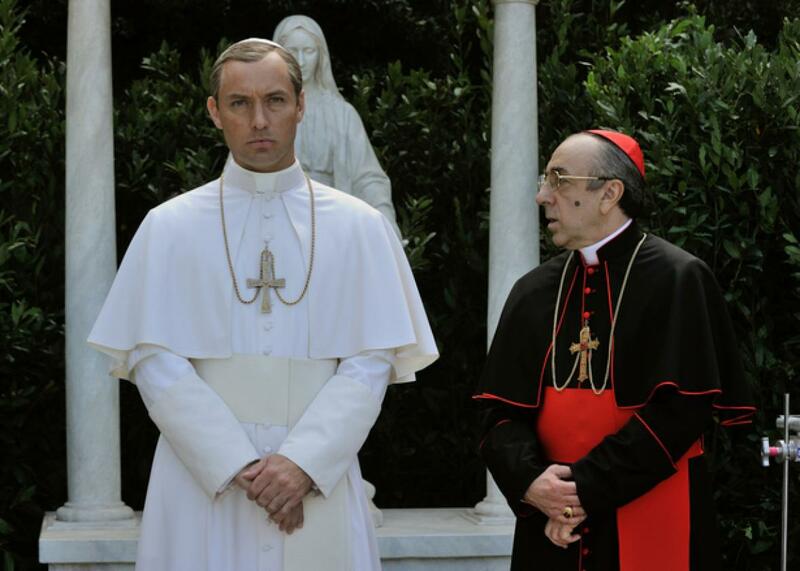 Paolo Sorrentino’s drama stars Jude Law as a young, Italian American pontiff who threatens to shake up the Vatican with his war on rampant liberalism and his collection of sick pope hats. Even the name is meme-worthy: The Young Pope calls to mind a Catholic rapper before it does a youthful pontiff. Below, we’ve rounded up some of the finest memes about the show that Twitter has to offer. Remember: He’s not like a regular pope. He’s a cool pope. WRITER: So, there’s this Pope, right? Millennial Pope: You guys heard about that new church through a secret door in an abandoned warehouse in Green Point? The Young Pope airs on HBO Jan. 15. And if you still aren’t sure what we’re talking about, check out the trailer here.